On Sale Now! 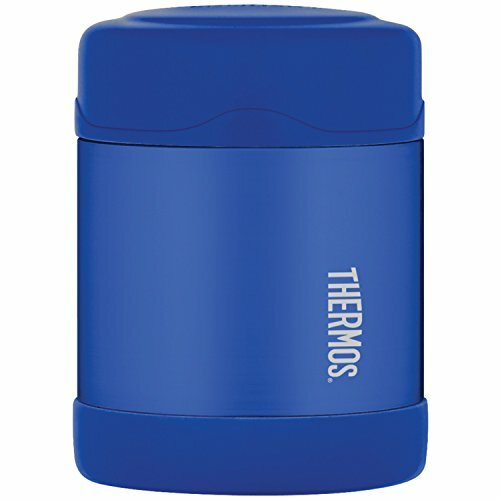 Save 10% on the Thermos Funtainer 10 Ounce Food Jar, Blue by Thermos at PBD Trio. MPN: F3003BL6. Hurry! Limited time offer. Offer valid only while supplies last. Satisfy that appetite while on the go with the colorful Thermos Food Jar, 10 Oz. (Blue). The extra wide top means it is easy to fill and eat from! Satisfy that appetite while on the go with the colorful Thermos Food Jar, 10 Oz. (Blue). The extra wide top means it is easy to fill and eat from! Thanks to Thermos vacuum insulation technology, contents will remain hot up to 5 hours and cold up to 7 hours! Thermos the ideal solution for transporting hot and cold beverages or foods.